The fifth champion for Shwmae Sumae Day 2018! Shwmae Sumae Day will be celebrating its 6th year on the 15th of October this year, and as a part of the celebrations a series of champions across Wales will help promote the national day of celebrating the Welsh language. These champions encourage the act of starting each conversation in Welsh amongst those that are learners, with only a few words of Welsh, or fluent, through using simple phrases, as a means of normalising the language amongst their networks and communities. 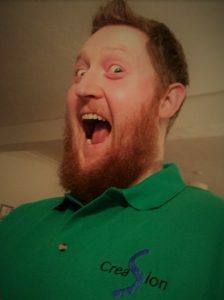 Iestyn will be accepting sponsorship in order to raise money for the Welsh language charity, Calon Tysul in Llandysul, a community ran leisure centre. ‘Diolch’ to Iestyn for his dedication and commitment to the Welsh language and supporting the Shwmae Sumae campaign this year. Contact swyddfa@dathlu.org for more information and assistance and see also our website www.shwmae.cymru for resources that can help you organise events for the day…! Announcing our fourth Shwmae Sumae champion of 2018! 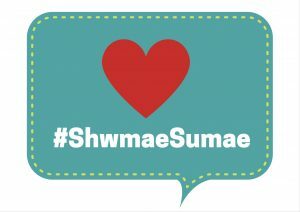 Over the past five years, Shwmae Sumae Day has called on champions across Wales to help promote the national day of celebrating the Welsh language, held on the 15th of October each year. These champions encourage the act of starting each conversation in Welsh, and using simple phrases, as a means of normalising the language, amongst their networks and communities. 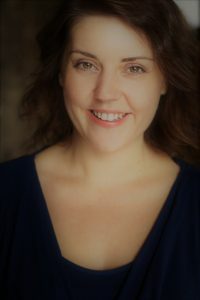 Diolch o galon (Thanks from the heart) to Lisa for supporting the campaign this year and for all those Welsh learners working within the Welsh NHS! Contact swyddfa@dathlu.org for more information and assistance and see also our website www.shwmae.cymru for resources that can help you organise events for the day…! Champions across Wales have been helping us promote Shwmae Sumae Day, the national day of celebrating the Welsh language, held on the 15th of October each year. These champions encourage the act of starting each conversation in Welsh and using simple phrases, as a means of normalising the language. 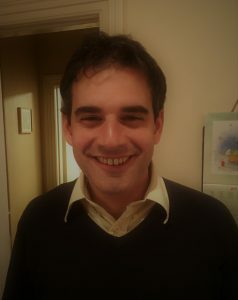 Diolch to Matt for supporting the campaign this year! We hope that there’ll be a number of activities and support for Matts work as one of our national champions down in Cardiff and the area. Contact swyddfa@dathlu.org for more information and assistance and visit our website www.shwmae.cymru for resources that can help you organise events for the day…! Our second champion for 2018! Champions across Wales have helped promote the national day of celebrating the Welsh language, held on the 15th of October each year. 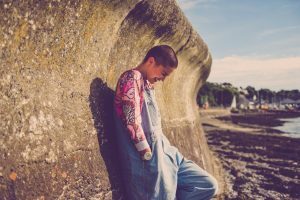 These champions encourage the act of starting each conversation in Welsh, and using simple phrases, as a means of normalising the language, amongst their networks and communities. Diolch to Gwennan for joining us as a champion this year! Contact swyddfa@dathlu.org for more information and assistance! See also our website www.shwmae.cymru for resources that can help you organise events for the day…! Announcing the first champion for Shwmae Sumae Day 2018! 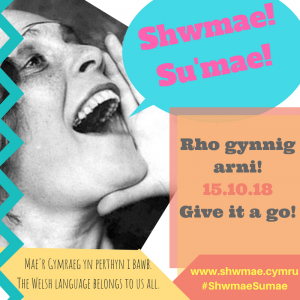 Over the past five years, Shwmae Sumae Day has called on champions across Wales to help promote the national day of celebrating the Welsh language, held on the 15th of October. 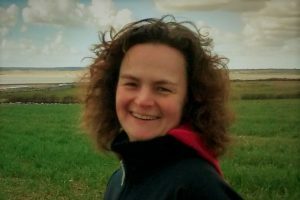 These champions encourage the act of starting each conversation in Welsh, and using simple phrases, as a means of normalising the language amongst their networks and communities. ‘Diolch’ to Dani for her enthusiasm and commitment to the Welsh language and supporting the Shwmae Sumae campaign this year. Contact swyddfa@dathlu.org for more information and assistance and see also our website www.shwmae.cymru for resources that can help you organise events for the day…! They will be announced here next week – watch this space! 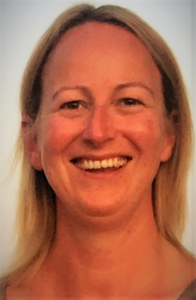 Announcing a #ShwmaeSumae champion from the other side of the world (well, Llandwrog as of late…)! 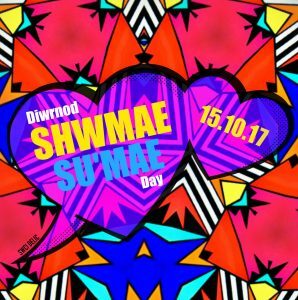 As Shwmae Sumae Day is five years old this year, there will be five champions representing the campaign in 2017, working the length and breadth of Wales helping us to promote the purpose of the national day held on the 15th of October each year. The idea is to encourage and help Wales’ citizens (be they fluent, learners or only having a few words) to start each conversation in Welsh, as a means of normalising the language and it’s natural use within our communities. Diolch o galon for learning our language Grant, and for being a part of the campaign this year! 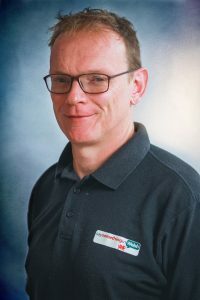 Grant will be sharing the language with the communities and energy groups with whom he works, in shops and pubs and the sports teams that make up his community. You might even find him shouting ‘Su’mae’ from the rooftops (or Caernarfon castle at the very least!). Contact swyddfa@dathlu.org for more information and assistance about how to organise your own Shwmae Sumae event, and see also our website www.shwmae.cymru for resources that can help…! ‘Parch’ (Respect) to our fourth champion of 2017! 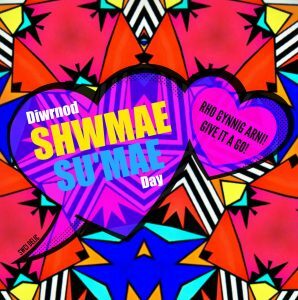 Over the past five years, Shwmae Sumae Day has called on champions across Wales to help promote the national day of celebrating the Welsh language, held on the 15th of October each year. These champions encourage the act of starting each conversation in Welsh, as a means of normalising the language, amongst their networks and communities. “Cymraeg is the language of my family and the language of my soul when at peace. 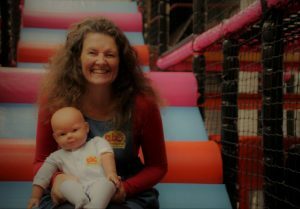 I’ve recently been keeping a diary and it is so interesting that I use Welsh when I’m happy, but if something riles me – I’ll use English straight away! The two languages fight over my emotions, but Welsh is always the medium for expressing my happiness! Diolch and Parch to Carys for joining us as a champion this year! Contact swyddfa@dathlu.org for more information and assistance! See also our website www.shwmae.cymru for resources that can help you organise events for the day…! Champions across Wales have been helping us promote Shwmae Sumae Day, the national day of celebrating the Welsh language, held on the 15th of October each year. These champions encourage the act of starting each conversation in Welsh, as a means of normalising the language. Thanks for the tips Ben and a HUGE welcome to the Shwmae Sumae Day campaign this year! Contact swyddfa@dathlu.org for more information and assistance and see also our website www.shwmae.cymru for resources that can help you organise events for the day…! Announcing our second Shwmae Sumae champion of 2017! Announcing our second champion this week as a part of the Shwmae Sumae Day campaign of 2017! Champions across Wales have helped us promote the national day of celebrating the Welsh language, held on the 15th of October each year. These champions encourage the act of starting each conversation in Welsh, as a means of normalising the language, amongst their networks and communities. Diolch o galon (Thanks from the heart) to Bethan for supporting the campaign this year! Bethan will be helping out with a coffee morning event for the Daniel Owen Festival in Yr Wyddgrug on Saturday the 14th of October. Go over for a chat and a paned (cuppa)! Contact swyddfa@dathlu.org for more information and assistance and see also our website www.shwmae.cymru for resources that can help you organise events for the day…! Announcing Shwmae Sumae champions 2017! Over the past five years, Shwmae Sumae Day has called on champions across Wales to help promote the national day of celebrating the Welsh language, held annually on the 15th of October. These champions encourage the act of starting each conversation in Welsh, as a means of normalising the language, amongst their networks and communities. We are very proud to announce that our first champion for 2017 is Siôn Tomos Owen from Treorchy, in the Rhondda. 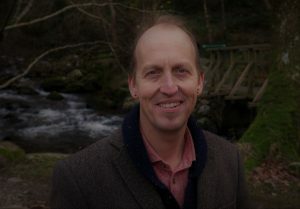 Siôn is a TV presenter for S4C’s programme, ‘Pobol y Rhondda’ (People of the Rhondda), a cartoonist, artist and writer. His 2016 book ‘Cawl’ published by Parthian is a mix of poetry, drawings, comics, short stories and musings on modern life in the Rhondda. The book also bridges cultural topics in an inclusive way, including Welsh and English language use in the south Wales valleys. 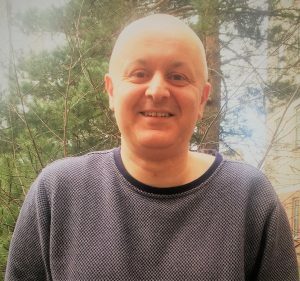 Although having been brought up in a Welsh speaking homestead (his dad having learnt Welsh) and attending Welsh speaking schools in the area, he is nevertheless adamant for the need to normalise the Welsh language in the valleys. Diolch to Siôn for supporting the campaign this year! We hope that there’ll be a number of activities and support in Treorchy and across the south-east valleys. Contact swyddfa@dathlu.org for more information and assistance! See also our website www.shwmae.cymru for resources that can help you organise events for the day…! Pen-blwydd Hapus (Happy Birthday) Diwrnod Shwmae Sumae Day! Diwrnod Shwmae Sumae Day will be celebrating her fifth birthday this year, on the 15th of October. Shwmae Sumae Day promotes the idea of starting every conversation with shwmae, su’mae or shwdi! The event aims to show that the Welsh language belongs to us all – fluent speakers, learners or those shy about their Welsh. Join in and give it a go! How will you celebrate the Welsh language this year? 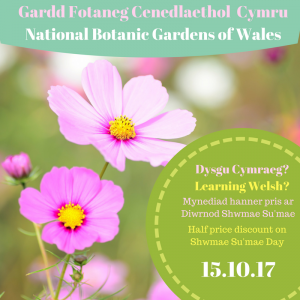 How about a coffee morning with your friends or in your community; a pub quiz; a walk with a Welsh teacher (who can share with you all of the delightful Welsh names of our flora! ); make a Welsh language slogan for a t-shirt, organise a Welsh film night, a Welsh language music band or dance? 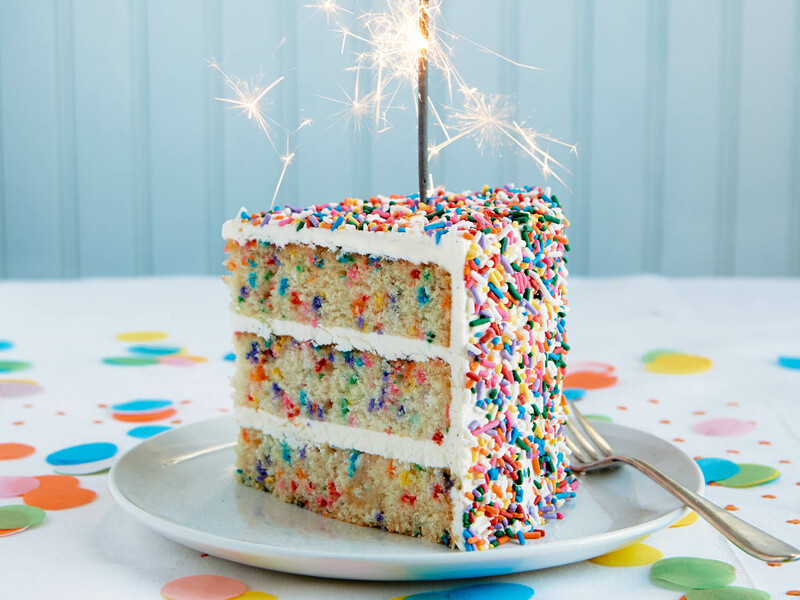 A birthday cake for the day. Be creative and give it a go!